In the control industry training is the key to being a successful residential and commercial contractor. 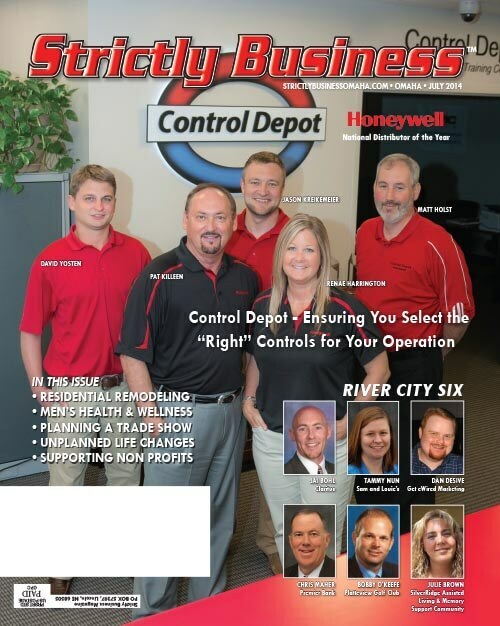 At Control Depot, we understand that control technologies associated with the HVAC control industry changes almost daily. 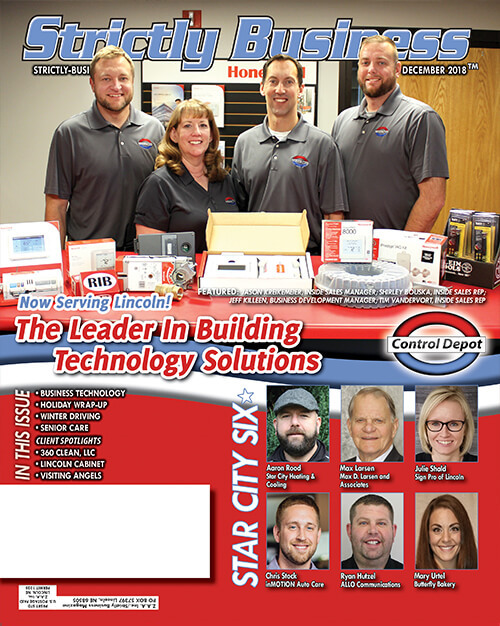 To help with this endeavor, Control Depot has recently added a new state of the art training facility in our Omaha office. Training courses are available in-house or on-site for our control contacting partners, mechanical service providers, and end-users. If you would like to learn more please feel free to call and get a list of presentation or talk to us about customizing a class to fit your needs. Factory-certified training at our Omaha Training Facility. Customized on-site training at their facility at their schedule. Project-specific training at our Omaha Training Facility. 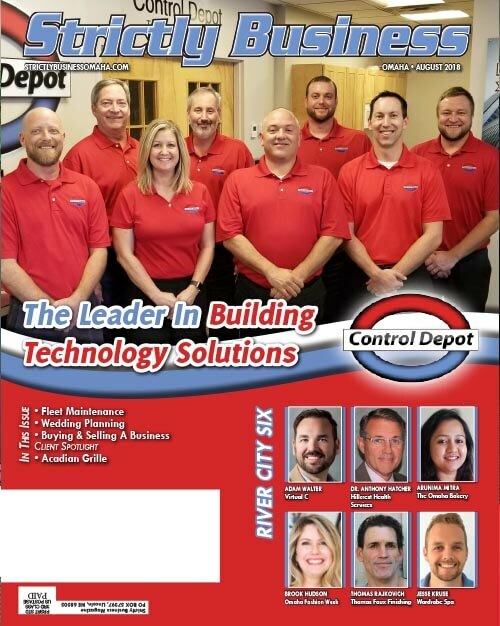 Control Depot offer factory-certified courses emphasizing real-world examples in the development and operation of building automation systems. The goal is to maximize the potential of every student by delivering comprehensive instruction in an interactive learning environment. 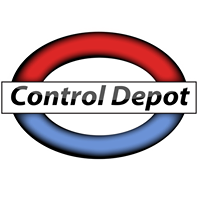 Training Classes held at Control Depot’s training center included. For information on any of the above classes, please contact Control Depot.